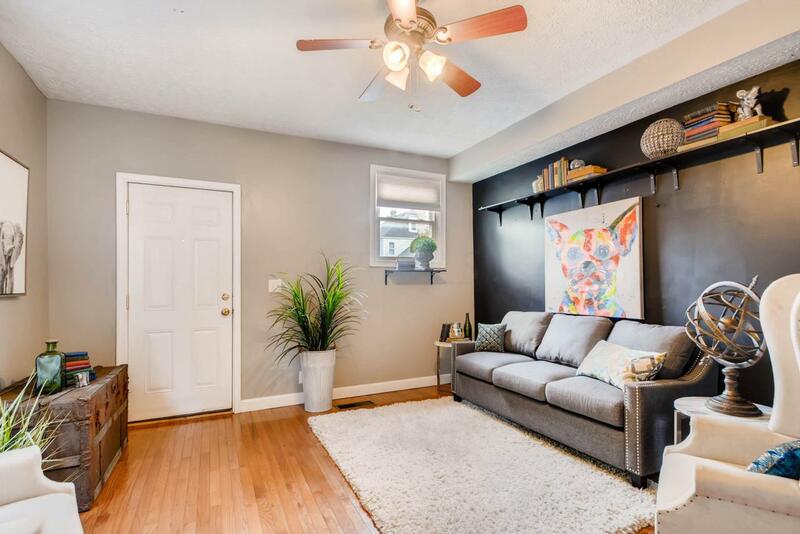 SUPER CUTE DETACHED SINGLE FAMILY HOME (deeded as a condo) is so CHARMING!! 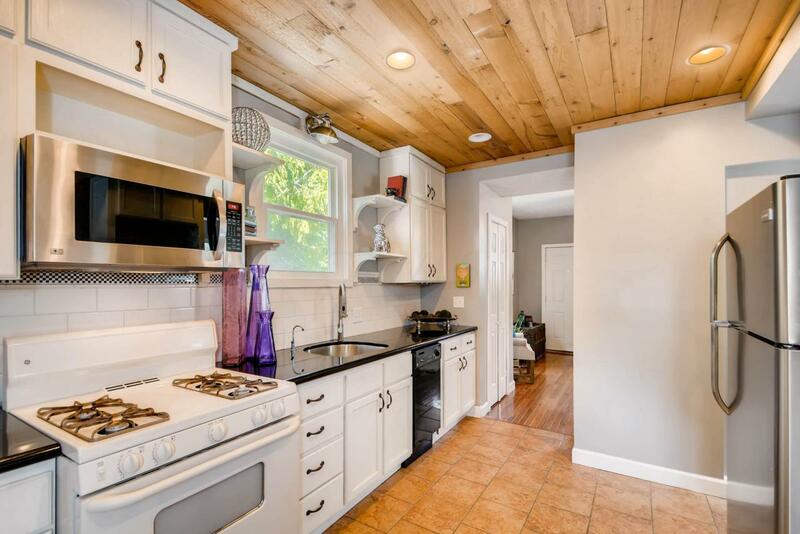 Very cool rustic wood ceiling in white kitchen-GRANITE COUNTERTOPS & STAINLESS APPLIANCES-new stainless range!Freshly painted! Private FENCED IN YARD & GARAGE!!! Plus space for add'l guest parking (off-street)!. First floor laundry is just off the kitchen. LARGE MASTER SUITE UPSTAIRS w huge Master Bath, tiled shower, w windows overlooking your yard. HUGE WALK IN CLOSET!!! SPACIOUS. 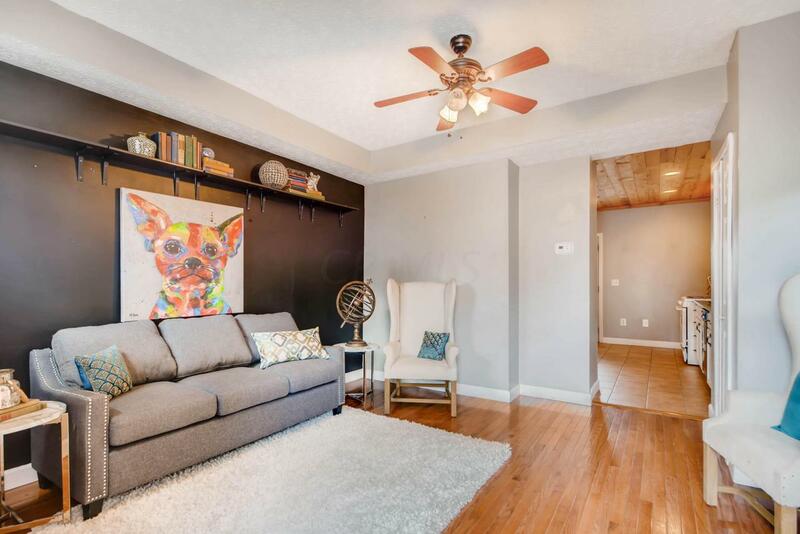 Entire home is less than 900 square feet, but has open feel. Agent owned. 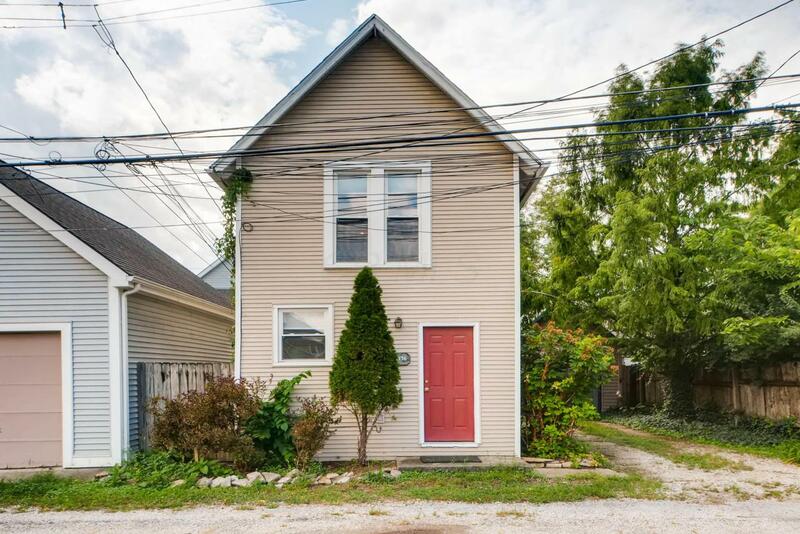 This home sits on alley BEHIND 1176 Perry (in alley between Perry & Oregon) & faces the alley-very private! SPECIAL LITTLE PLACE-UNIQUE OPPORTUNITY to get in the Village for a great price. !